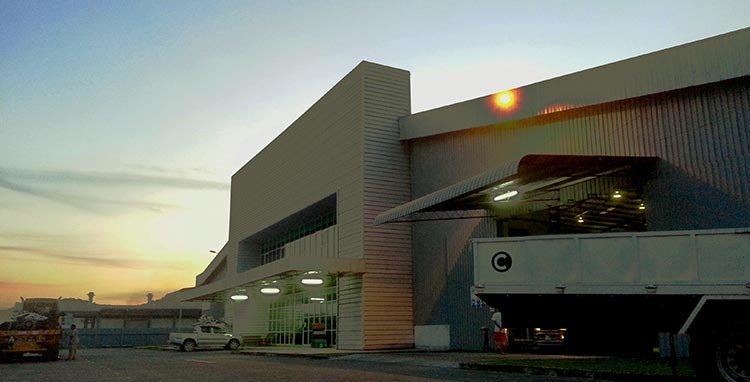 The AXTRADA company was founded by Tang Hun Kia and Ooi Hong Wee on 8th October 2006, later incorporated as AXTRADA (MALAYSIA) SDN BHD on October 19th the same year as a small building construction materials trading company. Our list of notable clients with mutual core values. Browse our range of building structural products. Our containers offers better solution for a fraction of the cost.